Robert Anthony Adamiak, 63, passed peacefully into eternity at home on July 30, 2018. He was born June 15, 1955 in New Kensington PA to Jane Planovsky Adamiak and the late Rudolph Adamiak. He graduated from Valley High School in New Kensington, PA in 1973 and graduated from Penn State with a Bachelors degree in Business Administration. He went on to complete his Masters in Industrial Engineering at The University of Texas at Arlington. 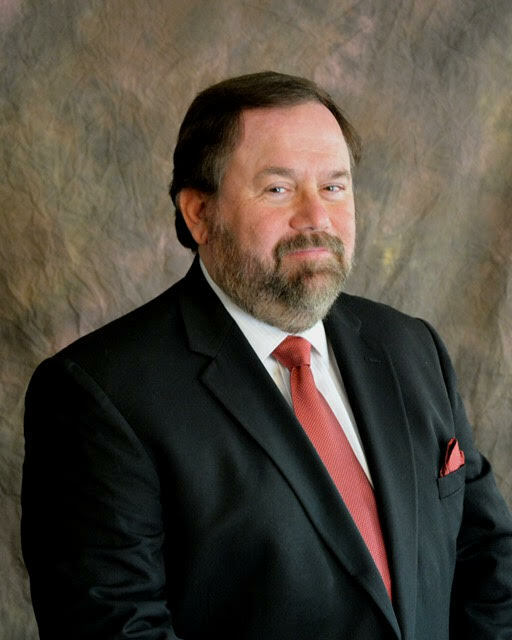 He lived with his family in Ocala for over 25 years and played an active role in the community where he was Executive Director at Mid-FL Regional Manufacturers Association and Vice-Chairman of the Board of Directors at Prison Rehabilitative Industries and Diversified Enterprises of Florida. He was a loving Husband, Father and grandfather who enjoyed spending time with his children and grandchildren. He is survived by his wife of 37 years, Saundra Roebuck Adamiak, his children, Shannon (Forrest) Patterson, Nicole (Zachary) Langston, Justin Adamiak, Jason Adamiak and Josef Adamiak as well as his six grandchildren who were his pride and joy, Jax, Emma, Alexander, Hannah, Elias and Jesslyn. He was preceded in death by his brother, Russell Adamiak and is survived by three brothers Rudolph Raymond Adamiak and his wife Joyce, Ronnie Adamiak and his wife Valerie and Roger Adamiak and his wife Jaqueline as well as four nieces and two nephews. Funeral services will be held at Panagia Vlahernon Greek Orthodox Monastery. Flowers and donations can be made in Roberts name to Panagia Vlahernon Greek Orthodox Monastery.